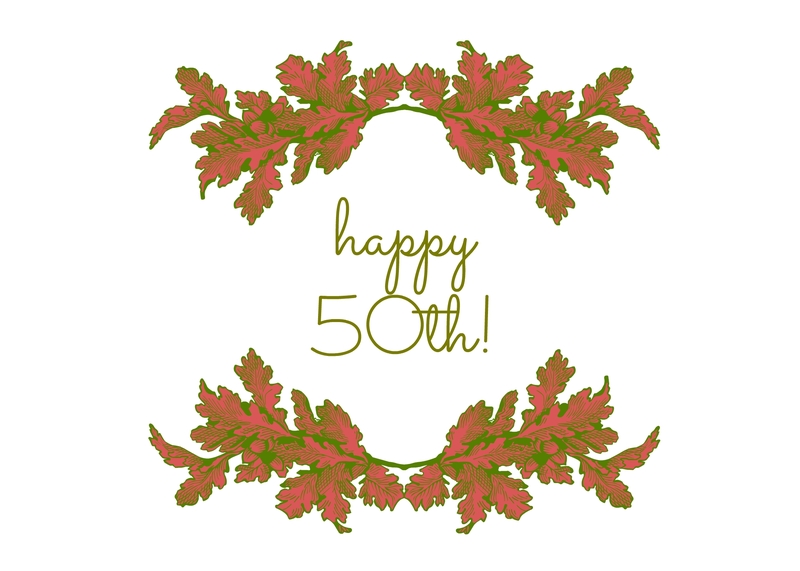 Long Live Beauty's 50th Post! Welcome to the party, friends! It’s my 50th post, here at the blog. Honestly, I don’t know if that’s a big deal or not in the blogosphere… is it? Well, I’m still throwing a little post-party over here. And whether you’ve experienced all 50, or this is your first one, I wanted to share the top ten posts from the last year and a half-ish. Consider them your party finger-foods. You can either binge-read them all (is that a thing? or maybe just where Harry Potter books are concerned?) or just pick the few that most speak to you. Have fun and enjoy the party! 1. Artist of the Month: Erin Elisabeth Aubrey– This post brought by far the most visits to my humble little hobbit hole of a blog than any other post prior! It’s probably because Erin is super fabulous and fancy schmancy (and maybe is also a great person and musician and known by a lot of people), and I LOVE how many new people got to hear her story and her thoughts on beauty and art! 2. Lucy: Cuteness, the Poopocolypse, and Other Adventures– I mean, how could I not include this? For one thing, it describes some of our earliest adventures in parenthood, which naturally include blowout diapers among other things (like scary hospital visits). Admittedly, this is a bit nostalgic, but it was the first post of mine that received a significant number of views… which makes me think it’s at the very least entertaining. 3. Letters from Ella: Light on a Tuesday– This post came from one of the dearest, most beloved, vulnerable corners of my heart. If you missed it and you like whimsically-doodled-upon-letters, check it out. 4. How to Host a Fabulous Girls Weekend– I’m not really a how-to or diy kind of girl. But this was possibly the most fun thing I did this whole year. 5. Surrender: How to Wait Well– This came from some of the goings-on in my own heart, where God was working like a potter with clay. I share it again because I had a handful of really encouraging responses from it, affirming the fact that this struggle is present for many others. 6. The Reclaiming Abundance Project– I. Heart. This. Project. If you haven’t been reading my blog for long, go check out this series I did as a way of claiming the promise of abundance God gives- abundance for right now. The kind that transcends income or circumstance. The kind born out of cultivating gratitude and a heart and home filled with His Word. 7. Reclaiming Abundance: Making Room in 2015! (Or: Grumpaccinos)– Because sometimes a girl just has to be real about stuff like not drinking coffee for 10 days and intentional healthy eating. 8. So Much Quinoa. So Much Kale. (Or: Am I a Hipster Now? )– This one I had to include because a) it was right after we finished our detox period on The Daniel Plan and for the first time after 10 days of detox I got to drink coffee that day, and b) I’m pretty sure I drank said coffee right before authoring this post… Read it to experience my hyperness. 10. Reclaiming Abundance: He Will Be Our Sanctuary– I love this post because I love the message. I doodled the quote “He will be our sanctuary; let our hearts not be afraid” from Aaron Shust’s recent Christmas album, and wrote some thoughts about the time of year to go along with it. I hope you enjoy these. And I hope you’ll stick with me through what promises to be an exciting autumn!